The Woof Wear Superstretch Neo Glove is an updated version of the very popular neoprene Original Sport Glove. 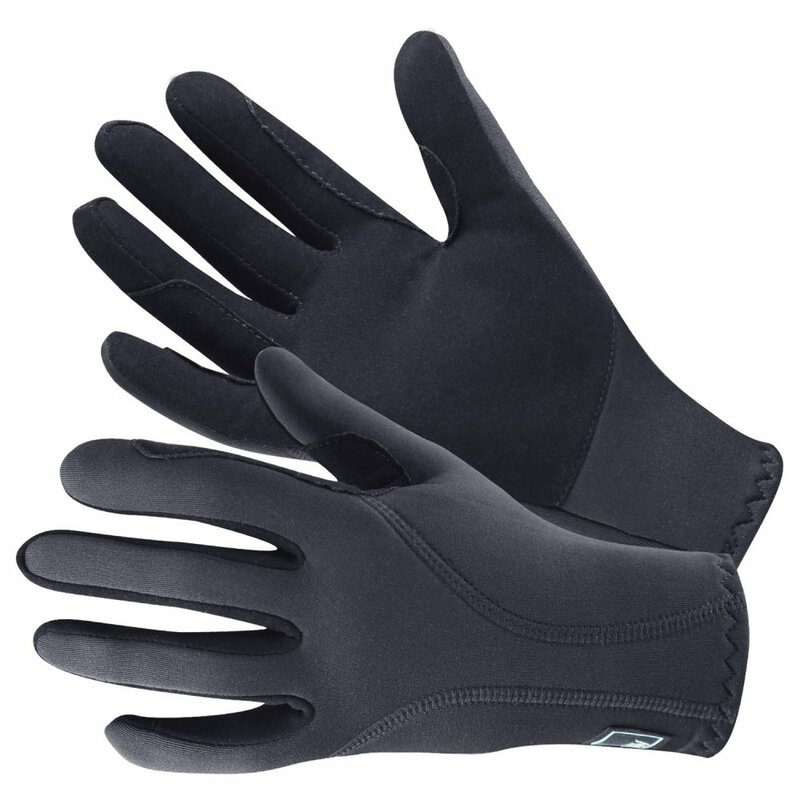 This neoprene glove fits snugly, offering exceptional comfort for the wearer and is ideal for all year round use. This riding glove has a reinforced palm and fingers where in contact with the reins to ensure durability, and an extra long cuff that's branded with the Woof Wear logo. The Woof Wear Superstretch Neo Glove is ideal for everyday use throughout the year.